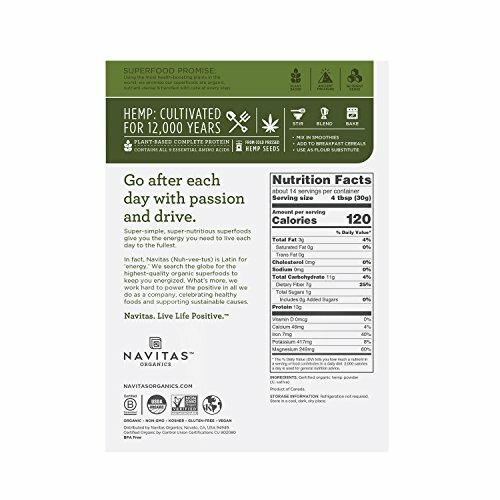 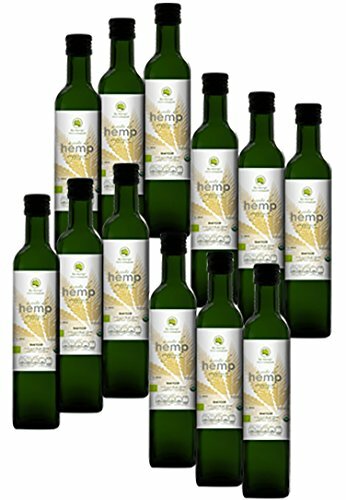 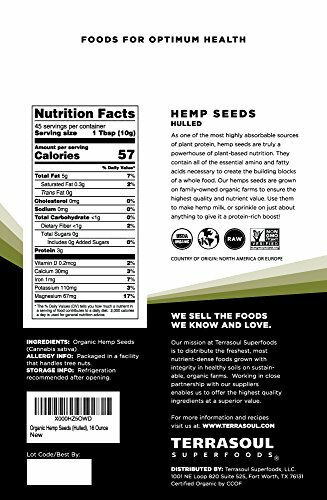 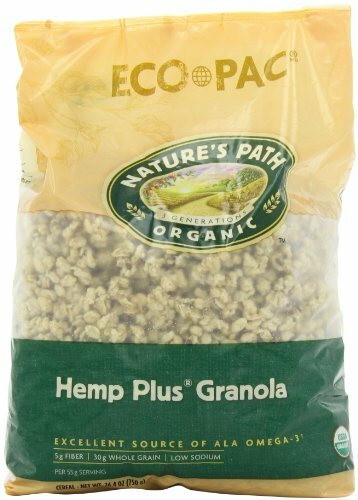 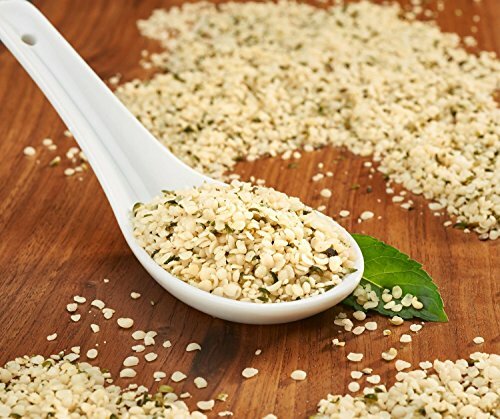 Cultivated for 12,000 years, hemp is a powerhouse of nutrition, containing essential minerals, fiber and protein! 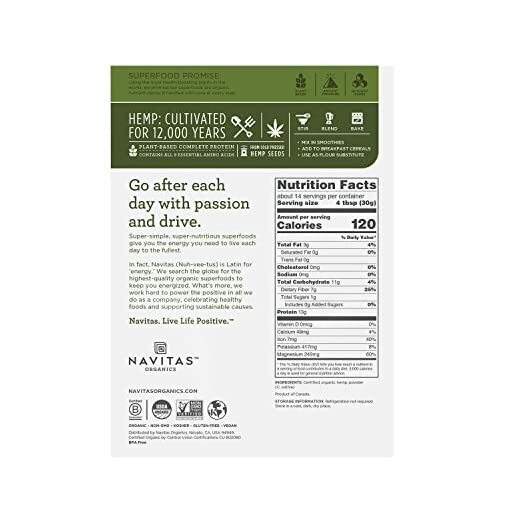 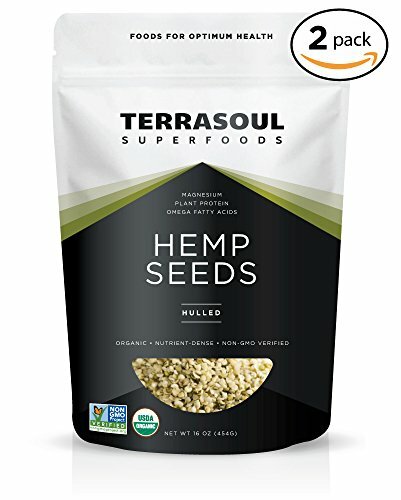 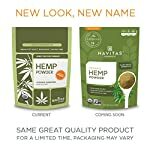 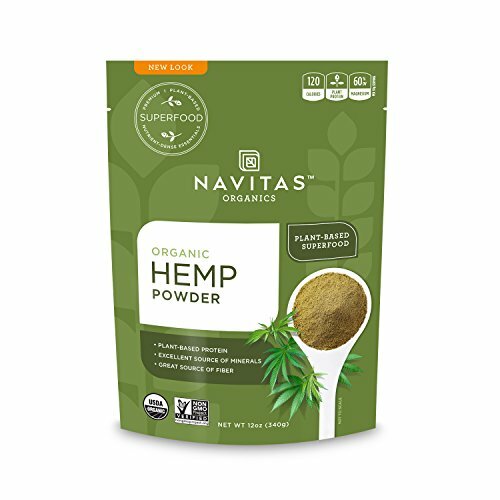 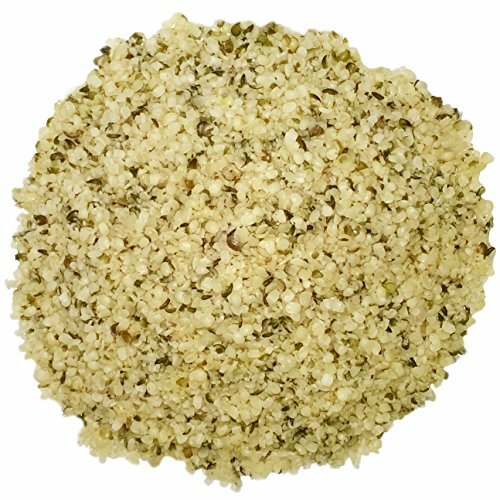 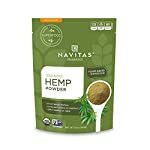 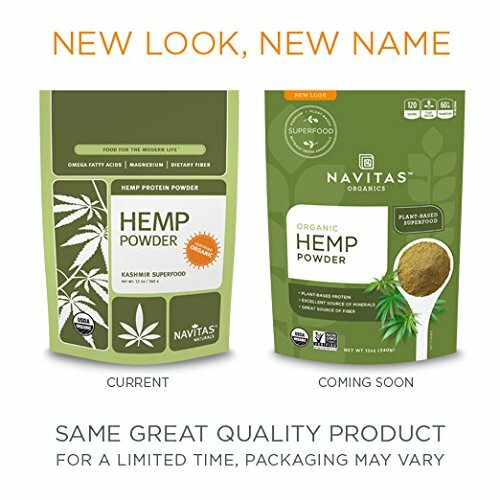 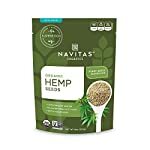 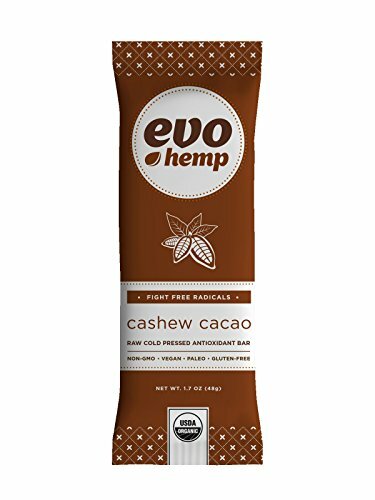 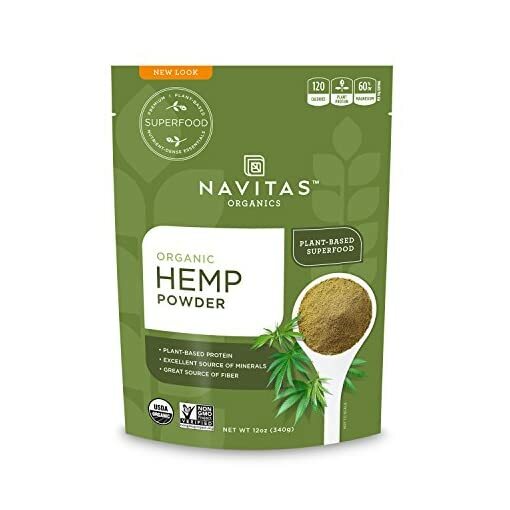 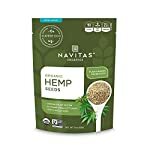 Milled from cold-pressed hemp seeds, our hemp powder is one of the best sources of digestible plant protein, including all 9 of the essential amino acids. 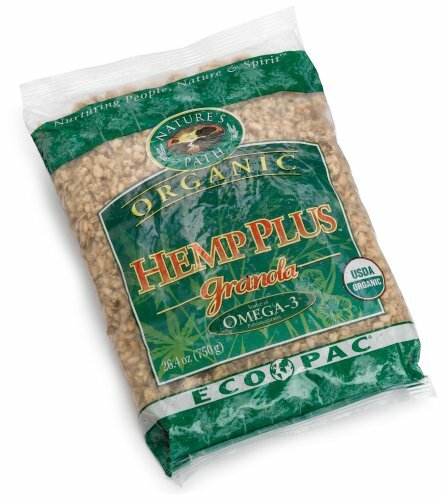 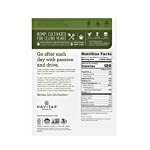 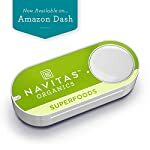 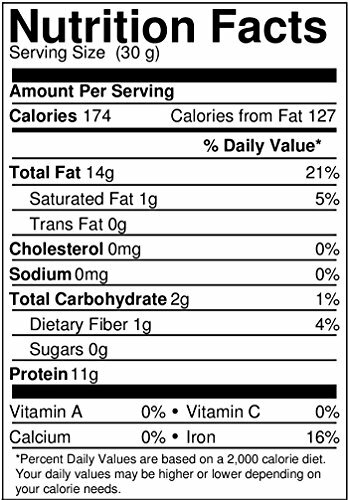 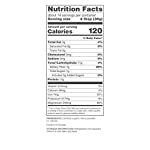 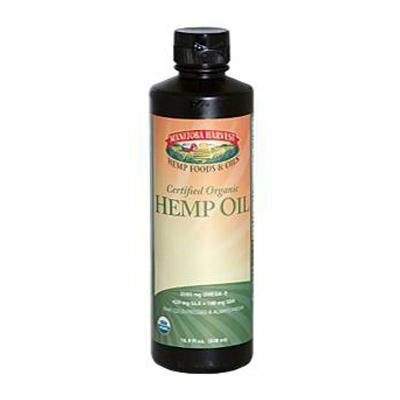 Naturally contains the ideal ratio of omega-3 to omega-6 fatty acids. 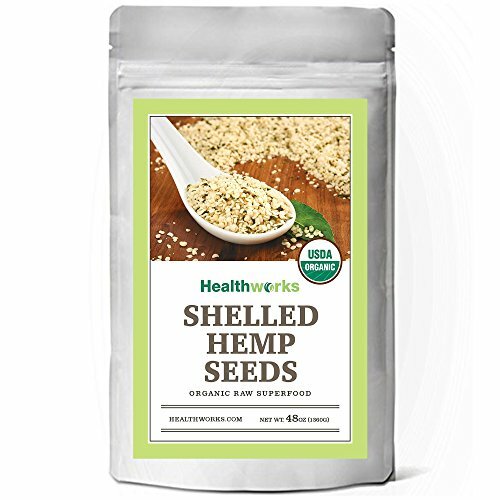 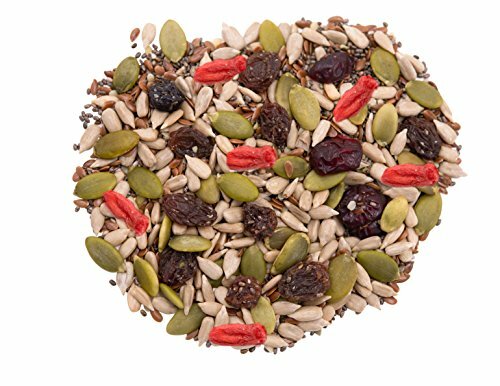 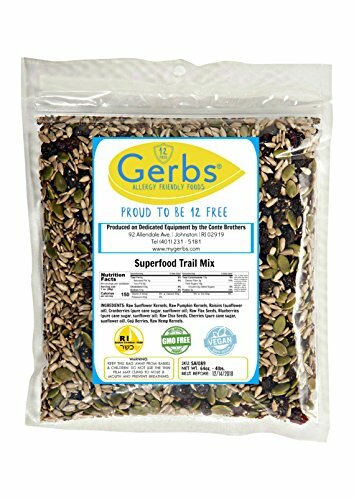 With its bright nutty flavor, blends easily into smoothies, shakes, dips and baked goods.